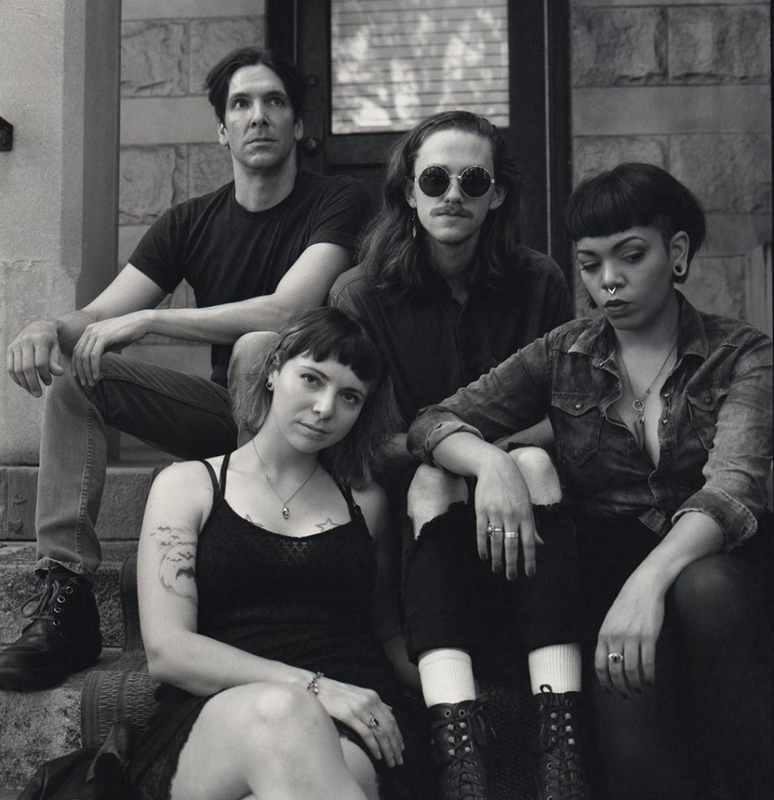 Ganser has released their debut full-length album, Odd Talk, via the local label No Trend Records. Below is the video for the album’s latest single “Satsuma”. You can catch Ganser at Sleeping Village on May 17th with American Cosmonaut and The Bombats. They will also be performing Empty Bottle on June 26th and at Metro on Sept. 23rd.